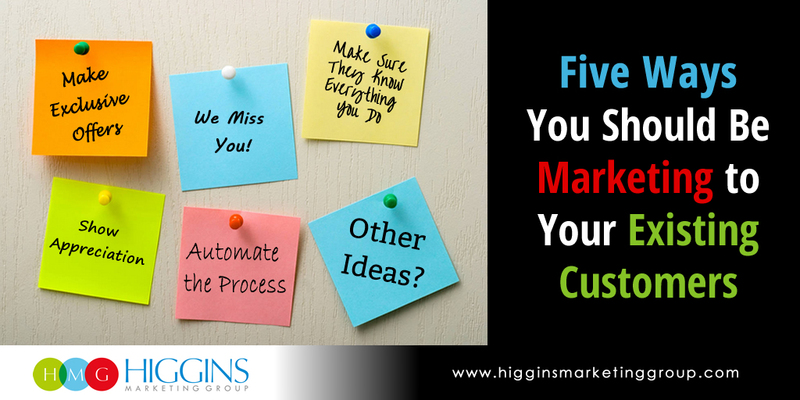 One of the questions clients often have is whether a marketing automation system makes sense for them. It’s a good question. As powerful as marketing automation can be, it doesn’t mean it’s a fit for all situations. 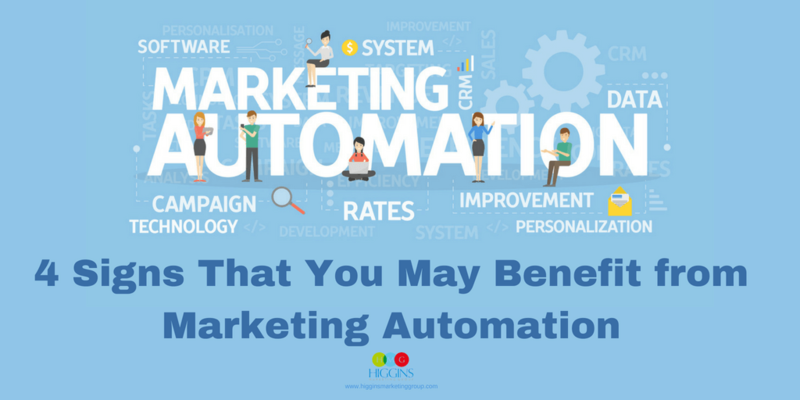 In this week’s post I wanted to share a quick assessment I conduct with my clients to determine if marketing automation is worth deeper consideration. In general, if a client strongly relates to any of the four scenarios below, it’s a pretty solid indicator that some degree of automation can help. Take a look at the four scenarios. 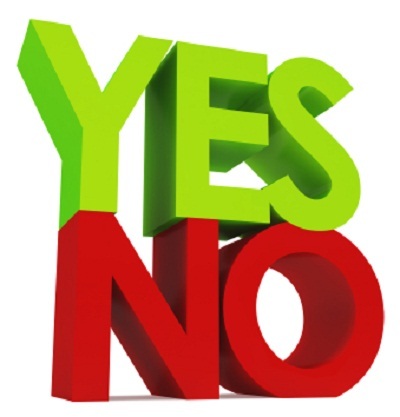 If any hit home with you… chalk up a “YES” response. You treat all prospects the same. By this, I mean you are doing little or nothing to segment your contact lists based on what makes them unique. Instead, all your prospects are getting the same broadcast email, being invited to the same webinar, or being sent the same special offer. You continue marketing, but don’t have a clear sense of financial impact. You’re finding it difficult (or impossible) to clearly track the source of your leads, and each lead’s unique path/behavior through the sales funnel. Do one of these scenarios hit home for you?… or maybe ALL OF THEM? If so, a solid marketing automation solution could have a positive impact on your business. It might even be a game changer – generating significantly more sales leads while automating much of the labor-intensive elements of your marketing mix!